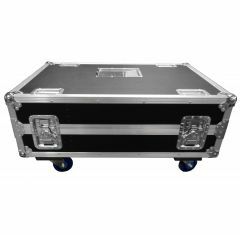 We supply the projector case in a wide variety of shapes and sizes, so you needn’t worry about finding something that suits your specific requirements when it comes to finding a solution for transporting your projection equipment safely. 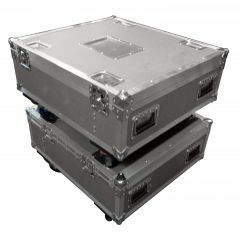 Transporting valuable items like projectors is seemingly awkward, especially if you have to use public transport. 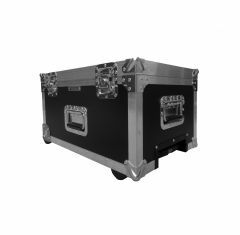 The protective projector hard case can store and transport your equipment securely, ensuring that there is no compromise to the quality or performance of your high-quality equipment. 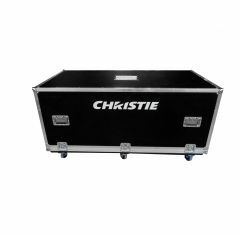 Our dedicated team of in-house staff are responsible for the manufacture of the projector flight case, so no matter what you need, you can bet Absolute Casing supply it. 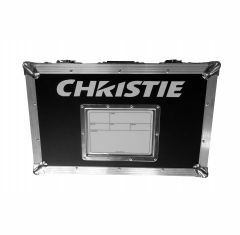 If you don’t find a projector case that suits your specific requirements, our team of experts are more than capable of creating a custom-flight case. 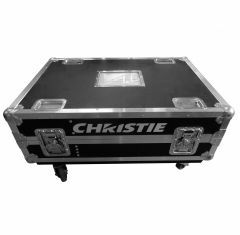 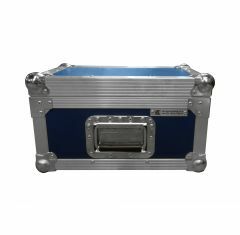 Absolute Casing can supply you with a projector flight case that is tailored to suit your individual requirements by adding a custom foam insert to your flight case, making sure that your valuables fit comfortably and that you discover a bespoke solution for preventing any shock. 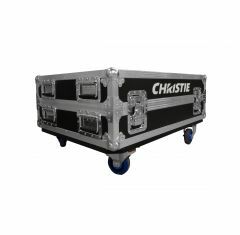 The projector hard case is designed to be durable and lightweight making it ideal for conferences and presentations. 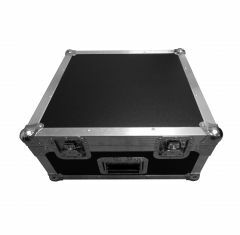 Be sure to browse our extensive range of projector cases here today!